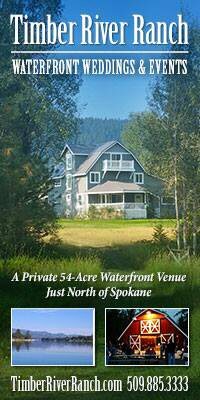 The Timber River Ranch Estate is a 54 acre waterfront venue offers views of the Pend Oreille River and mountains. Enjoy complete privacy while taking in all nature has to offer. 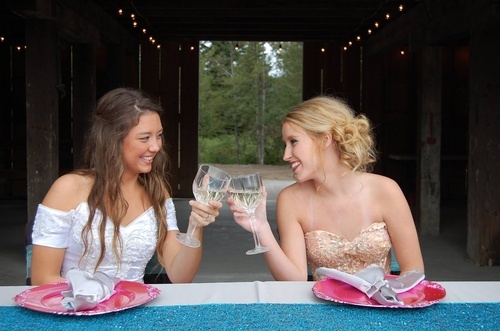 Our venue offers over 1,200 feet of water frontage, a private boat dock, and borders a large uninhabited state park for guests to explore. You and your guests will love venturing out on our 54 acre waterfront property. Explore our many trails; walk along the river, and view the abundant wildlife our property offers, such as: bald eagles, deer, wild turkeys, elk, moose, Canadian geese, ducks & more. Enjoy watching deer swim across the river to the private island across from us and watch bald eagles fish for their next meal.